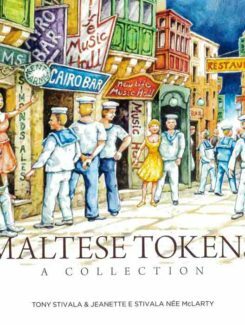 ‘Maltese Tokens – A Collection’ is about tokens used in Malta during the British period, mainly from the late Victorian period to the 1960s. The Stivalas have managed to find quite a good number of tokens since Lyall’s 1999 publication, in which 95 different establishments had been identified. 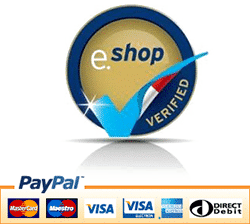 This publication identifies no less than 84 new establishments, most of which are new or different to those already identified by Lyall. These Malta ‘tokens’, in their various forms and intended use, tell the economic and social history of Malta, albeit, at times, verging on the shady side. 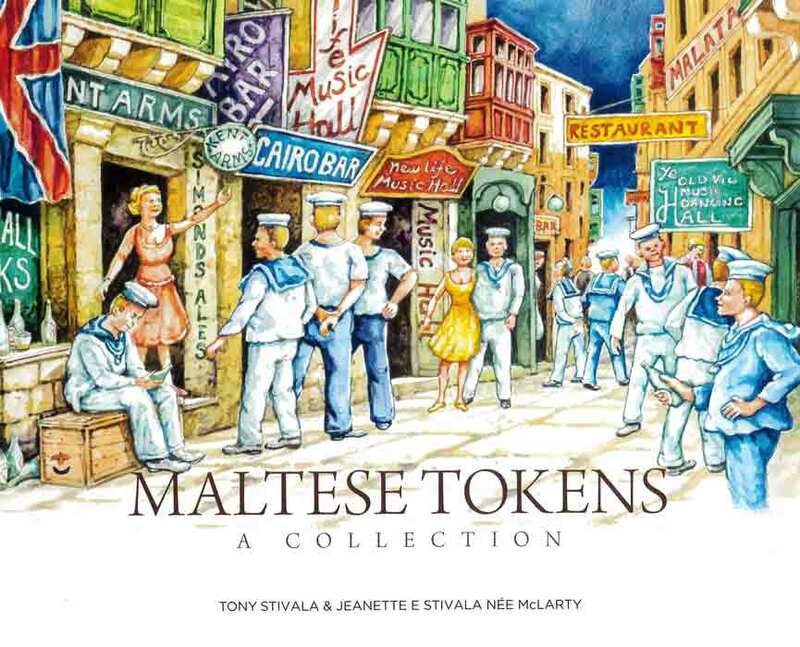 Nevertheless, it is a Malta story which these tokens help to commemorate and immortalize. Tony and Jeanette Stivala deserve our compliments for publishing such a rare collection and research for everyone’s enjoyment and perusal, a most welcome addition to Melitensia collections and publications.